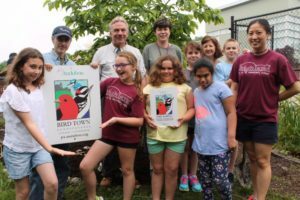 Highland Elementary School has worked diligently over the past two years to establish an “Audubon Bird Habitat.” Students from various grade levels have worked to clean out invasive plants and weeds and put in native plants and feeders to attract birds and butterflies. This was a group effort including parents, teachers, students from senior give back day, and volunteers from local organizations such as the Shade Tree Commission. 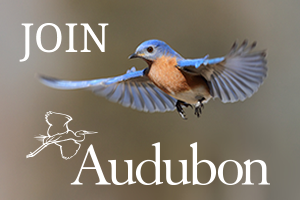 On Friday, June 3, 2016, Dr. Leigh Altadonna (former Abington School District Assistant Superintendent) from the Wyncote Audubon Society Chapter and Mr. Steve Saffier of Audubon PA provided an official sign from Audubon recognizing the work of Highland’s Audubon Adventure/ Garden Clubs. 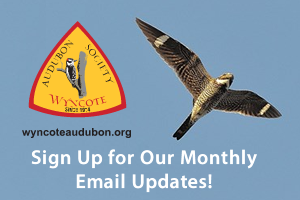 A special thanks goes out to the Wyncote Audubon Society for all the support it provided, from materials to volunteers who come with their expertise.